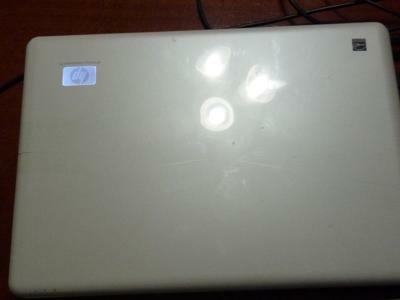 I will be reviewing my HP DV4-2145DX laptop. It comes with a AMD Turion 2- dual core M520 running at 2.3 GHz. 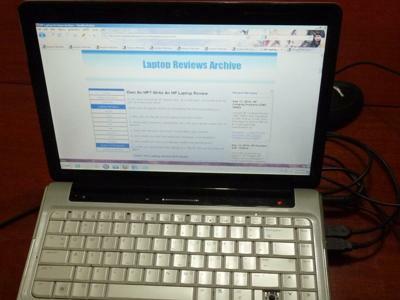 It has 4 gigs of ram, 300gig hard drive, and a decent mobile Radeon. The windows experience on this machine is 4.4. That's why I bought the machine because it was the best in my price range. I have owned this machine for a little over 6 months and I have mixed feelings for this machine. When I first bought the machine it was a major upgrade from the little under performing Netbook that I have been using for the last year. I loved the white color and the silver touch pad and the 64 bit processor that it came with. The machine came with your standard trial ware that I uninstalled once I got it. I installed Microsoft Security Essentials to replace the Norton trial that it come with so I wouldn't catch a nasty virus like most people do after the trials run out. 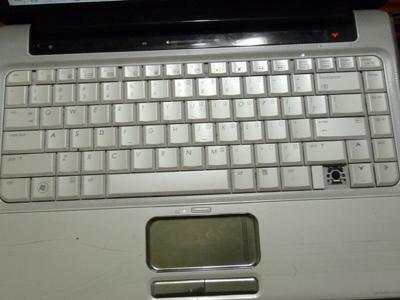 The keyboard is pretty responsive but I found that the keys pop off way to easy. The system itself is pretty responsive for the type of processor that is in the machine. First lets talk about the battery, it's pretty bad. The issue is after 4 months of owning it, the battery died. It didn't go slowly bad, it just up and died and I got a new one in 2 days from HP. Second, the CD drive that came with the machine died a month after using it and the strange thing is I never used it. I just think its kinda sad that it died so fast. The last thing is when your playing a game like WoW or Fallout 3, this thing becomes a crotch warmer. That scares me a bit with all the system issues. Overall, I would give this a 2 out of 5. I don't think I would buy from HP again.